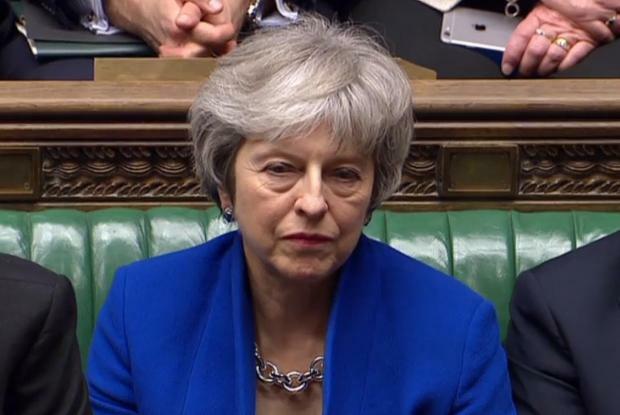 Labour leader Jeremy Corbyn opened Wednesday's debate by telling May she was leading a "zombie government" whose Brexit agreement was "officially dead". May must "do the right thing and resign," said Corbyn. 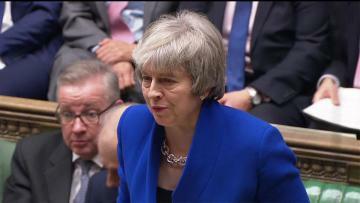 Immediately after Wednesday's vote, Mrs May said she was inviting the leaders of the parliamentary parties for talks immediately, tonight, on the Brexit process. 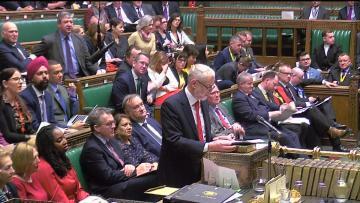 Mr Corbyn replied that before any meaningful discussions, the government needed to remove the prospect of a no deal Brexit. The Liberal Democrats argued in the same manner.